What a cute spacious 3+ bed, 2 bath ranch in Lindbergh schools for $150,000!!! 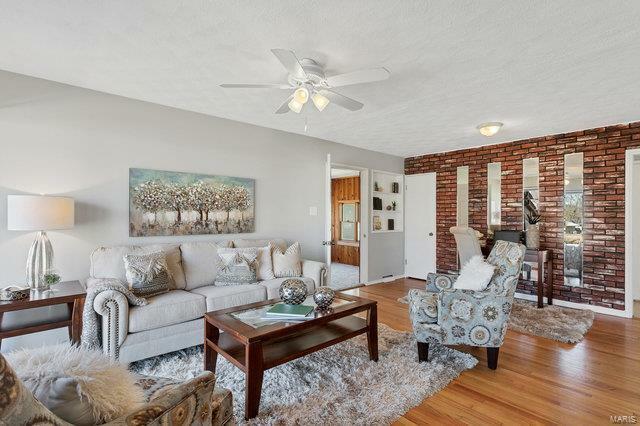 Floor plan is unique and adds tons of character to this Crestwood steal! Garage was converted to add a large bedroom, additional sitting area/office/playroom as well as a nice storage shed. 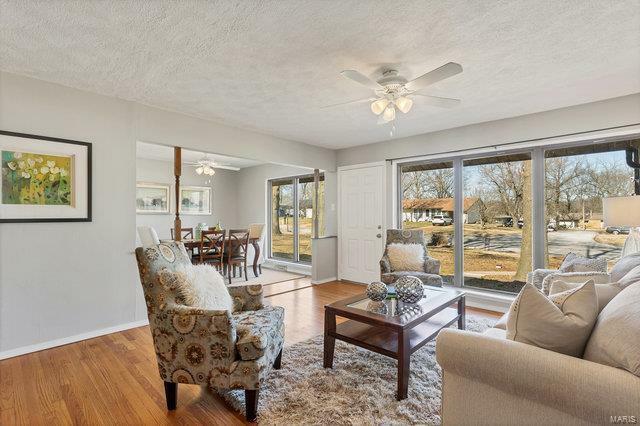 As you enter this charmer, you will notice the huge front picture windows allowing tons of natural light to flow through out the open space. 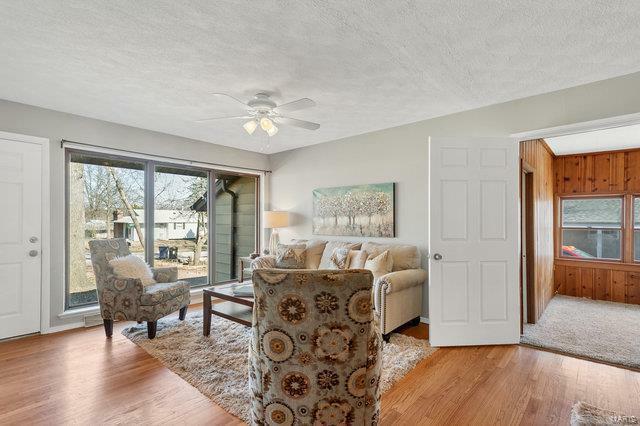 The main floor offers an updated kitchen, hardwood floors, large bedrooms , as well as a huge sun room out back to enjoy the view of your level lot. Lower level offers a nice additional family room with fresh new carpet as well as a bonus suite with an updated full bathroom, perfect for company. There is also an additional storage area and ample closet space in this home. Freshly painted and clean! 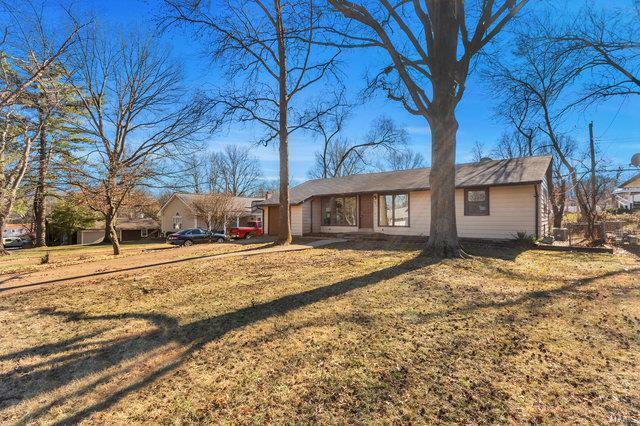 If you are looking for a move in ready home in Lindbergh schools under $150,000....you have found it.